A selection of things to do around Ireland on St. Patrick's Day Bank Holiday weekend. Peppa Pig will be visiting GoKidsGo in Blanchardstown on Saturday 17th March and you can ask her if she's enjoying all the muddy puddles that are out there. Kids can Meet & Greet Peppa Pig from 11am - 1pm as well as enjoying the bubble fun and arts & crafts. Bring your camera for great photo opportunities! All children can get FREE St Patrick's Day Facepaint and FREE Slushee to cool them down and it's all included in your regular admission price! WainsWorld in Buncrana is open St. Patrick's Day from 10am-6pm so you can relax while the kids play. Food will be served all day and there is free customer WIFI for the parents and free balloons for all the kids. Howth is the place to be this weekend for the annual Prawn Festival and this year looks like being one of the biggest yet. Featuring food tents with a selection of dishes from local restaurants (not only prawns), live music, funfair and even a dog show! 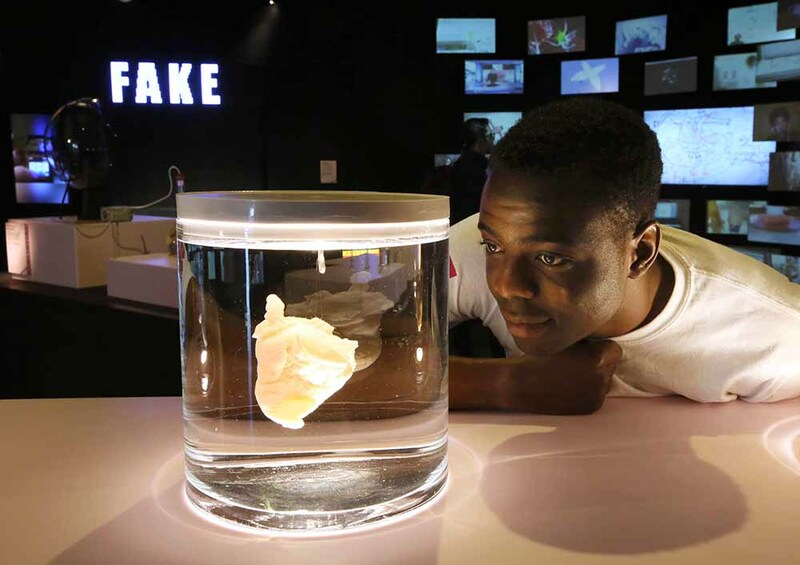 From biomimicry to forged documents, from scandals to substitutes, FAKE, the new free exhibition at Science Gallery at Trinity College Dublin, asks when authenticity is essential, when copying is cool, and what the boundary is between a fakery faux-pas and a really fantastic FAKE. The exhibition will run until 3rd June. Down to Earth Forest School will be hosting a Stick Sunday Family Fun Day in Brigit's Garden on Sunday. Celebrate Irish culture with fire, crafts, stories and song in the woods. Places are limited so booking is advised. Aquazone is open this Bank Holiday Monday and every day over the Easter Holidays. The National Sports Campus also run multi-sport camps over four days from March 26th to March 29th and April 3rd to April 6th. You might be training alongside an Irish Olympian! This weekend is not only about parades and rugby. Skypark, in Carlingford is a brilliant day out for children, families, couples and adults. On St. Patrick's Day you can avail of a special 2-1 offer when booking online with the code '2for1stpatricksday'. 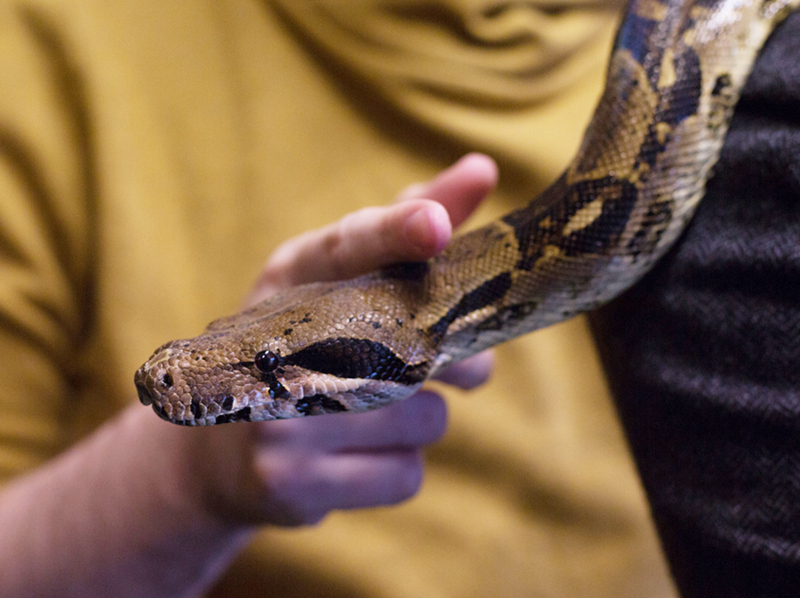 Listen to tales of St Patrick in the Crannog between 1-3pm and get up close to slithering snakes as part of Karl Mantella's Zoo-2-You Roadshow. You can also have your facepainted and enjoy special themed treats at the Kingfisher Kitchen, while liestening to traditional themed music. Dublin’s Laughter Lounge is hosting a special Father Ted themed series of shows to celebrate St Patrick’s Day this year. Steve Cummins will play MC for the shows which will include a Lovely Girls Competition, and a bunch of other Craggy Island-related mischief. It's not all parades, you can also experience a taste of fresh air, fun and adventure at Carrowmena Activity Centre this St. Patrick’s Day holiday weekend. Are you brave enough to tackle their 28ft Climbing Wall? Try to find hidden markers in orienteering or shoot arrows in our custom built Archery range. You can even go Kayaking on the beautiful River Roe with Binevenagh as a back drop. On Monday 19th of March at 3pm, enjoy the wonderful anarchic work of children’s favourite Roald Dahl with storyteller and artist Wayne O’Connor as famous fairy tales are re-imagined in a suitably revolting manner at the Hawk’s Well as part of Sligo Children's Book Festival. There is plenty to keep the family entertained on St. Patrick's Day in glór including the Imagination Playground, Face Painting, Puppetry Workshop, Family Traditional Music Session and Uoo, Mee, Wee, a charming and playful show about finding your feet and having the courage to be different. The Princess Bride is a classic fairytale adventure about a beautiful princess and the gallant hero who rescues her from an evil villain. The perfect Bank Holiday Monday classic that the whole family will love. The Hunt Museum in Limerick continues their Drop-In Arts & Crafts on Sundays from 3pm-4pm during Spring. Children will create crafts on a specific theme which are linked to objects in thier collection, as well as enjoy a small tour where they learn about the objects. The theme this in March is Sunday Saints. The St. Patrick's weekend presents the perfect opportunity to introduce your family to the iconic treasures in the National Museum. There are two tours on Sunday at 2.15pm and 3.30pm in the National Archaeology Museum that includes the ‘Tara’ Brooch and the Ardagh Chalice. No booking required. Places allocated on a first come basis. You can also explore and learn about some of the hidden meanings behind the symbols of Ireland at the National Museum of Decorative Arts & History on Sunday. The fascinating drop-in handling session for all ages starts at 3pm and uses the Museum’s collection of objects for handling. On St. Patrick's Day, the Botanic Gardens will have a special Irish plant folklore tour, Shamrocks and Shillelagh. Plants have always been a key element in traditional Irish folklore. 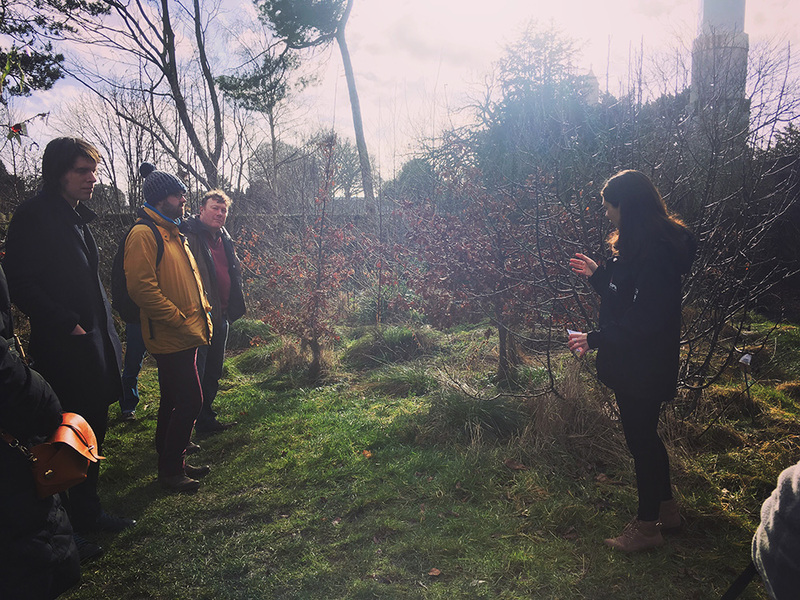 On this walk you can hear about the magical myths and legends that have surrounded Irish plants from ancient to modern times with fascinating tales of fairies, changelings and miracle plants. Meet in the Visitor Centre at 2.30pm and the tour costs €5 per person. Xtreme Funfair returns to The Pavillions in Swords where you can enjoy all the attractions from the family rides to the white knuckle rides. They are open 2pm-10pm all weekend with an earlier 12 noon start on St.Patrick's Day. Tickets are pay-as-you-go or you can pre-purchase tickets online in advance for a discount.